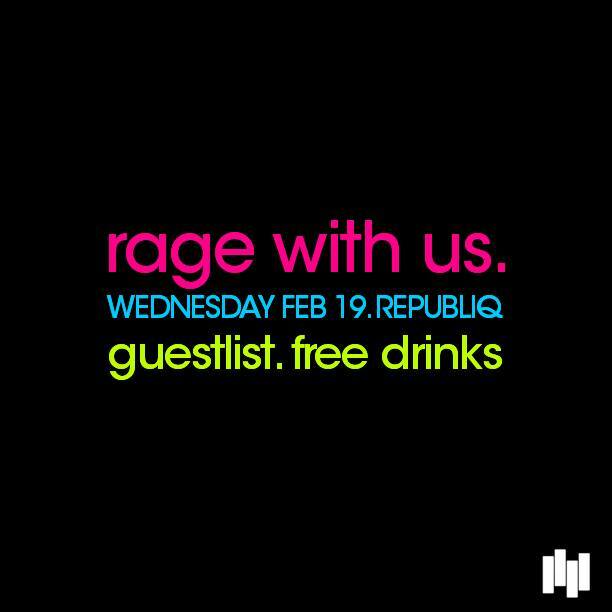 EDM Philippines X Republiq Club – DJ JVC | DJ for hire in Philippines | DJ Mixtapes, Clubbing and Music Festivals in Manila, Philippines. EDM Philippines LETS FCKING RAVE YO! -Proper attire, no sneakers and baggy clothes. ACH GUEST MUST HAVE VIBER APP ON THEIR MOBILE. Previous Post: 2014 Close Up Forever Summer’s Big Announcement Party featuring Thomas Gold.